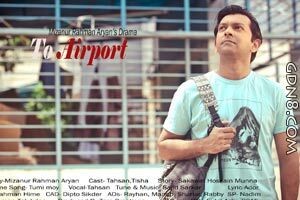 Tumi Moy Lyrics From Rtv Telefilm / Natok To Airport Theme Song. This Song Is Sung By Tahsan. Music Composed By Sajid Sarkar. Feraturing By Tahsan & Tisha.